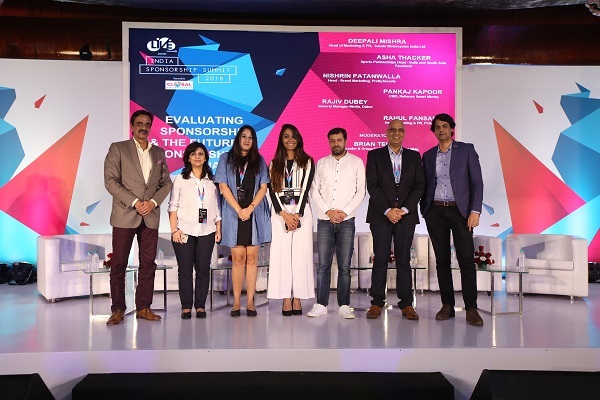 The debut edition of the India Sponsorship Summit closed curtains after a power-packed day of knowledge sharing, key insights, and incredible learnings at Novotel Juhu Beach Hotel in Mumbai yesterday. 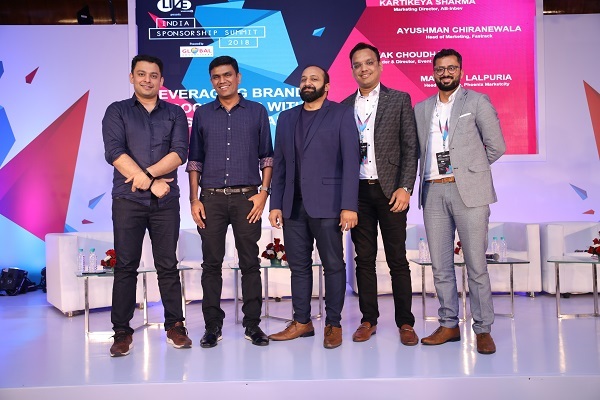 Conceptualised, designed, and curated by the founders of The Entertainment Company (EntCo Media), the ground-breaking summit featured over 60 brand marketers and agency experts who dissected sponsorship trends, various genres of events, activations and happenings in the brand cycle. 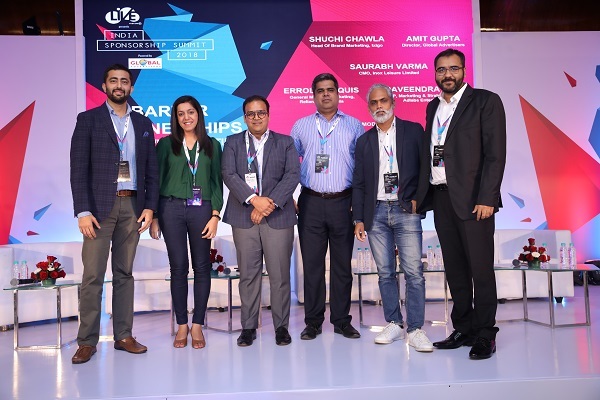 The convention featured a total of 9 thought-provoking panel discussions headed by top brand custodians and moderated to perfection by Indian marketing ecosystem stalwarts. 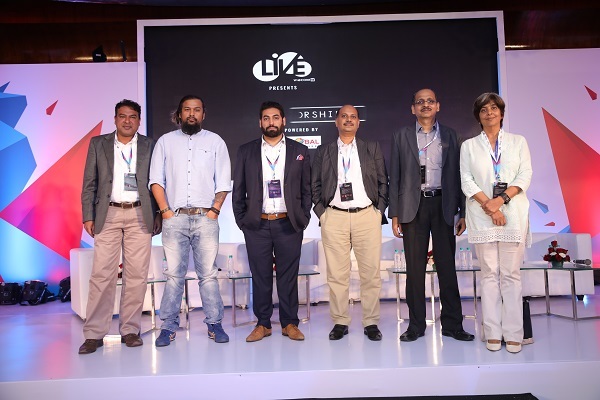 The brands on the various panels ranged from top FMCGs to lifestyle, luxury, automobile, entertainment distribution, media and FnB brands such as Dabur, Parle, Spykar, Raymond, Suzuki, Rolls Royce, Bestseller, Lodha, Sennheiser, Fastrack, Ab-InBev and many others. 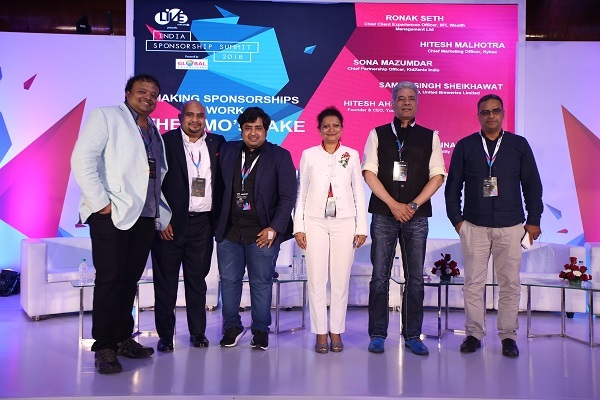 Throughout the day the speakers on the panel addressed the audiences in detail on key sensitives and brand ideologies in play while dealing with the giant of sponsorship. Below are a few key insights that the brand custodians revealed in unison. 1) Brands would never sponsor an event / Intellectual property concept unless the idea of the concept is in line with the guidelines of the brand and a brand fitment is there. 2) Also, the audience that the event / idea is catering to should be in line with that of the brand. 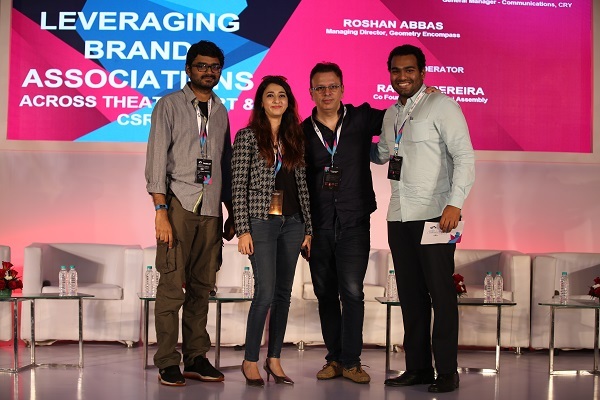 Gone are the days when brands sponsored events for mere logo presence. 3) Understand the brand you are pitching to well first. Concept curators should clearly and crisply highlight how their idea would help a brand meeting its objectives. The generic deck selling on emails will not work. Customise your concepts. 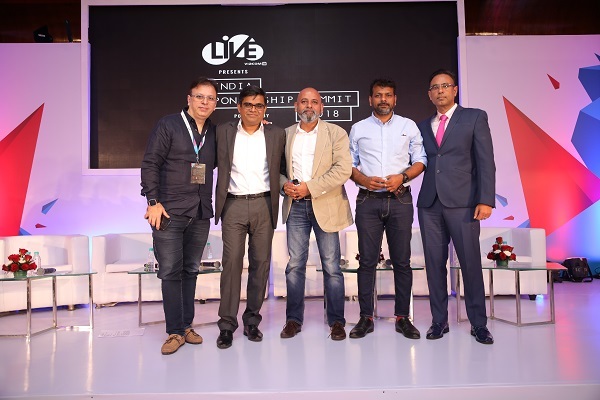 Brands on the panel also revealed that they are on the lookout for new ideas and are willing to support it for the long term. 4) Sports Sponsorship is a massive animal is it helps brands in building communities. This is expected to become even bigger in the next few years with more IPs flooding in. 5) Brand to Brand Collaboration is the next buzzword in the brand marketing cycles. More and more brands will be collaborating through sponsorships for mutual benefits in the future. 6) ROI will always remain a part and parcel of the sponsorship business but apart from it, Rate of Engagement of the audiences is also one aspect creative concepts need to work upon. 7) Most brands at the summit shared that Sponsorship doesn’t appear organically in any of their marketing/media plans. A sponsorship idea comes and then the brand evaluates it on the basis of its values and if the core idea resonates with it. 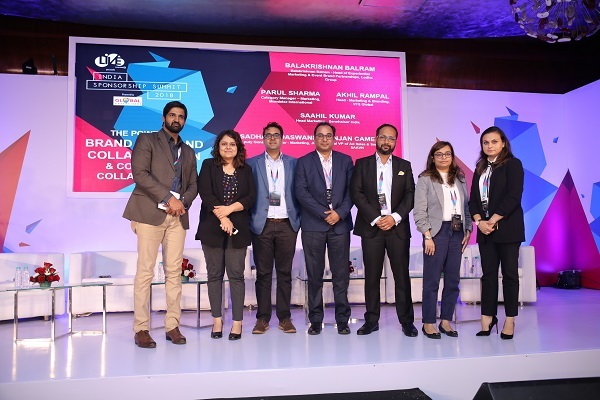 With these unprecedented insights and, more and multiple networking opportunities weaved in the overall content stream of the convention, the audiences at the India Sponsorship Summit left the platform feeling enriched and content with the learnings unravelled throughout the day yesterday. 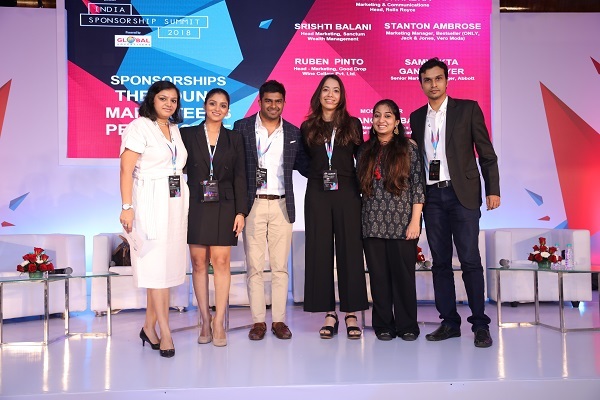 Clearly, India Sponsorship Summit is slated to be one business convention that has become the need of the hour for not just IP promoters and curators but also for brands to debate, discuss and grow together. Watch out this space for a more detailed coverage of India Sponsorship Summit shortly. The first edition of the convention was organised at Novotel in Juhu, Mumbai yesterday.